This is a repository for development. Refer to uei/enchant.js-builds for download pre-built files. Source code is divided into class files (dev/src/*.js). These files include multi-language comments. 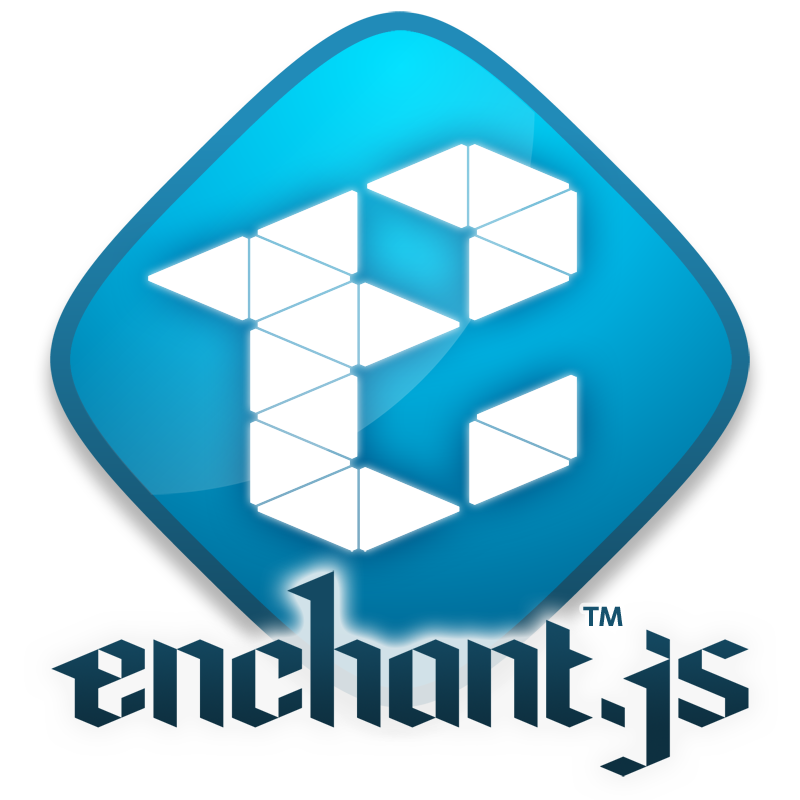 You can build enchant.js with 'grunt' command from these files. If you want to send a pull request or join development enchant.js, please edit files under dev/src, use this build tool and commit the built work tree. You additionally need phantomjs to run qunit test in grunt.js. If you wish to send your codes to github repos, don't forget to run grunt command before you commit your change! If you found issues or improved codes, please write issues or send pull request to wise9/enchant.js:develop.